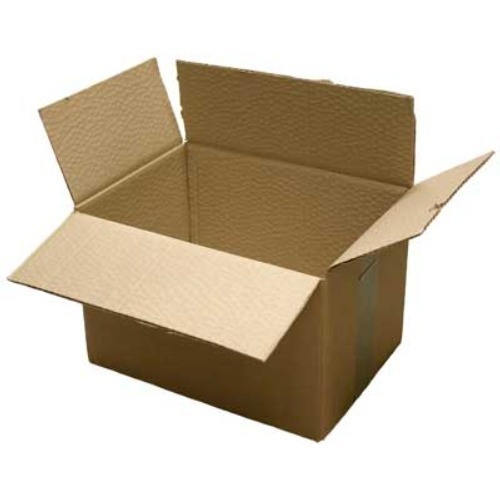 Our company holds immense experience in this domain and is involved in offering wide assortment of Corrugated Paper Box. Established in the year 2014, Maya Sales Corporation has counted among the topmost companies of the market. Our company is a sole proprietorship based firm situated at Hyderabad, Telangana (India). We are the leading manufacturer, wholesaler and retailer of Corrugated Packaging Box, Corrugated Sheet, Recycle Carton Box, Corrugated Paper Roll, Die Cutting Box and many more. We provide these products at market leading prices.